I would really like to know how this was created. It looks like some stitching was involved. 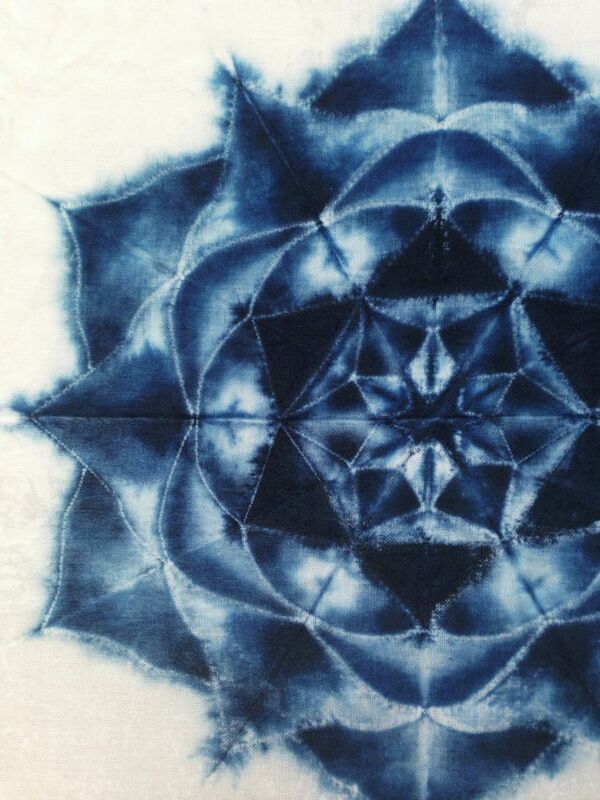 I teach an intro to shibori and this would take us to the next level. Will you share the instructions?